We sincerely invite you to visit our position at Hall 12A, F2. 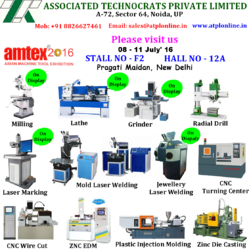 We are showcasing our conventional machines Milling + Surface Grinder + Lathe + Fiber Laser Marking Machine + Laser Welding Machine. It will be our great honor to welcome you.